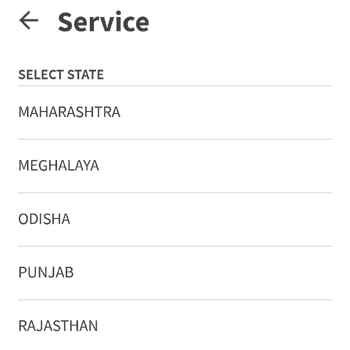 No Charge on UPI App Transaction. As of Now It is free. Mere account me paise 59 rupees cut Raha hai.